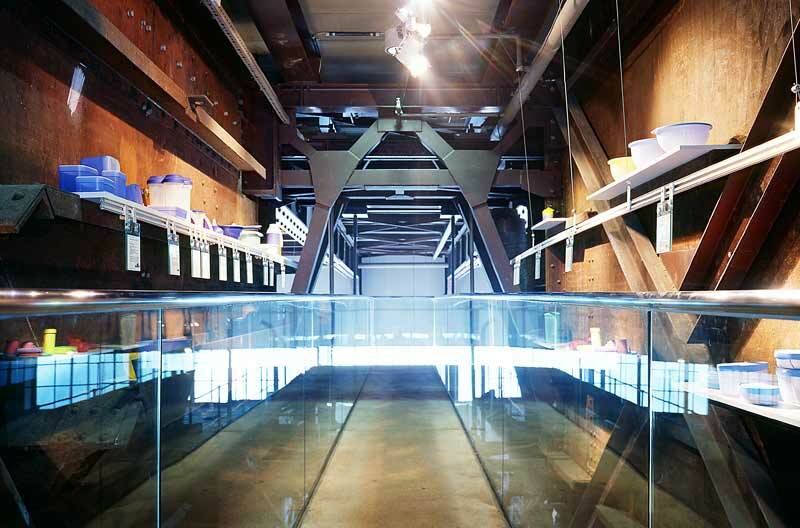 The new architecture combines glass and concrete with the old building fabric. 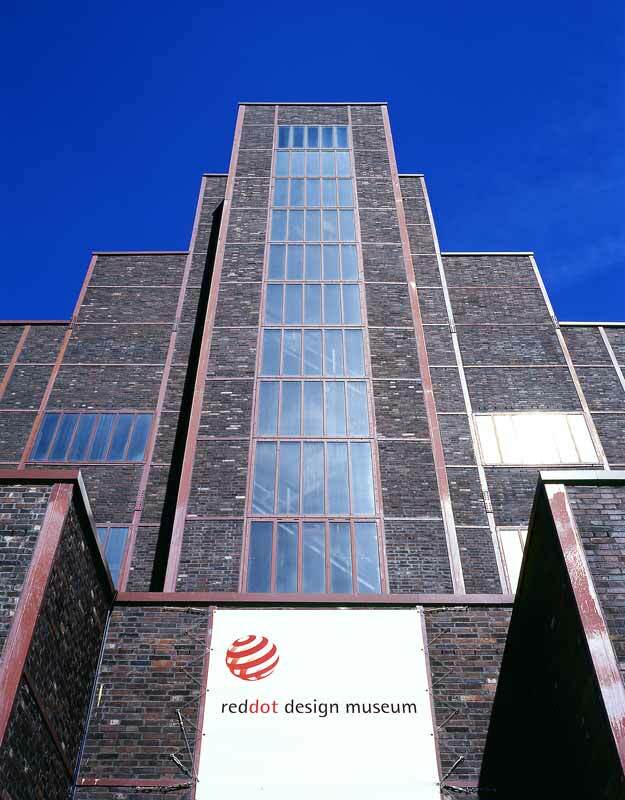 The red dot museum is located in the former boiler house of the Zeche Zollverein mining company, today a UNESCO world cultural heritage site. 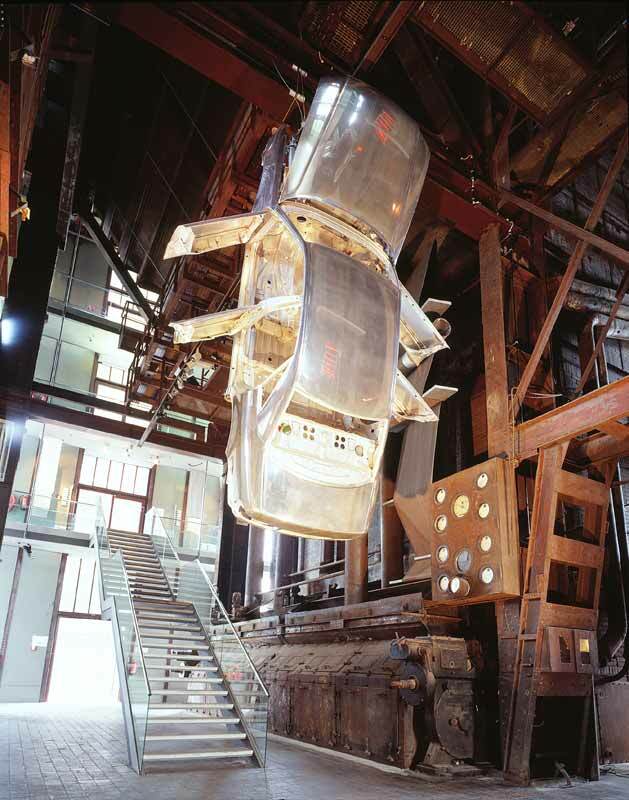 As a “cathedral of industrial culture”, the architecture impressively recreates the Bauhaus style. 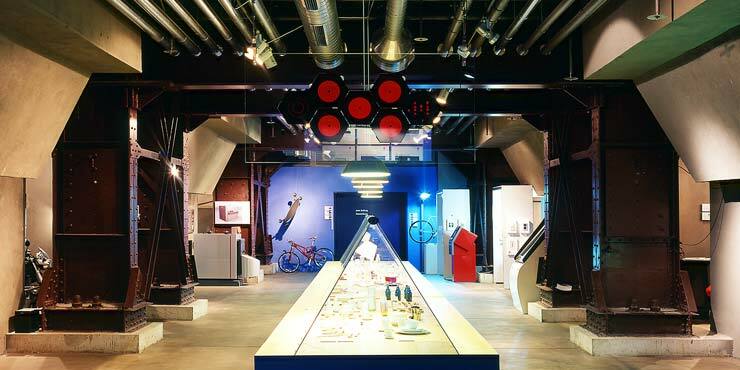 The conversion for exhibition purposes was the work of the British architect, Lord Norman Foster, who combined the old pipework, fittings and steel stairwells with new elements made of glass and concrete to create an inspiring architectural ensemble. 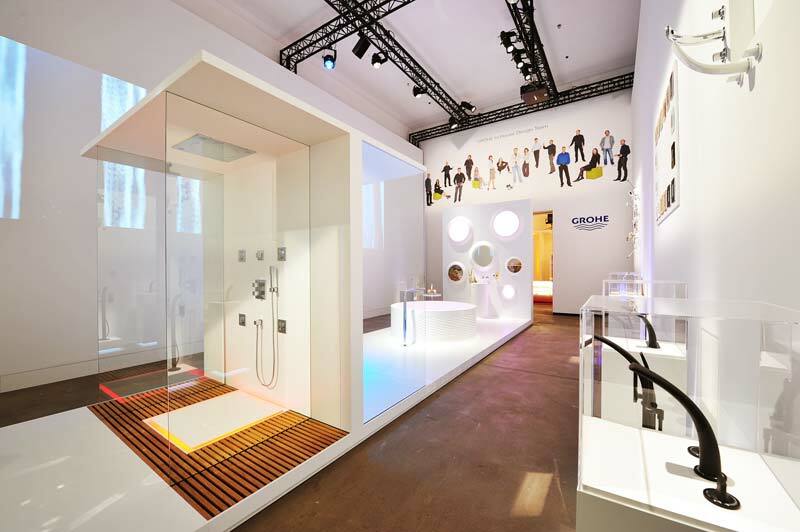 As the winner of the renowned red dot award for “design team of the year” in 2011, GROHE showcased its award-winning products true to the slogan “GROHE Design – Source of Creativity”, bringing water experiences to life for all the senses in the “White Hall” of the museum. 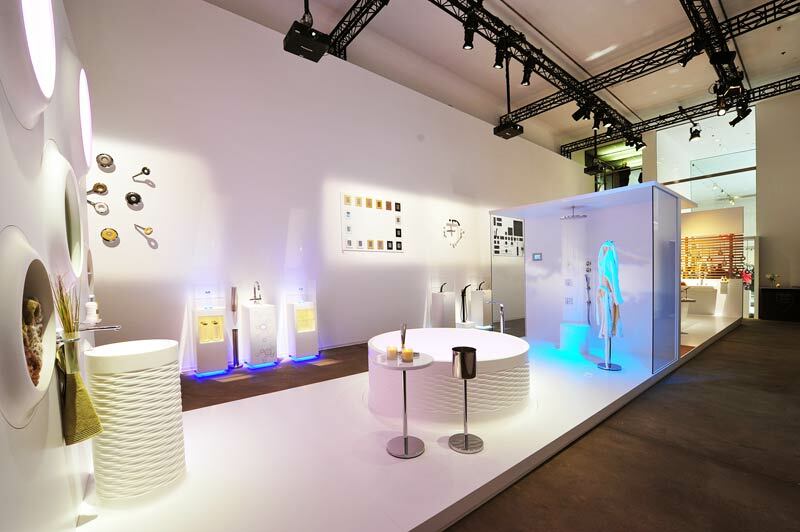 The permanent exhibition features leading designer products for the bathroom and kitchen, ranging from the GROHE Ondus® Digitecture digital bath and GROHE Rainshower® Icon hand shower to the K7 modular kitchen system.